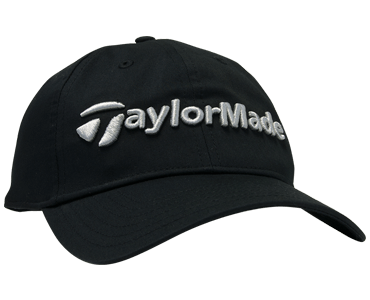 Best scoring performance for all golfers, very soft feel. 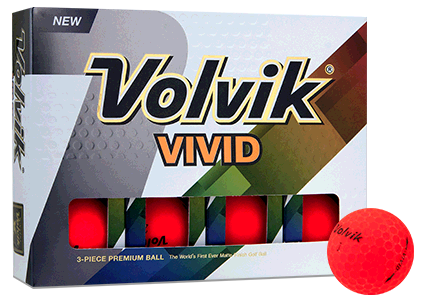 Love these golf balls, so hard to fine in my area, fast shipping great price. As a "last generation" player myself, I identified with these balls, and am glad I took advantage of the sale. Order was easily completed and shipped just as they said. The box came a little dinged up - but nothing was damaged. Everything looks great! 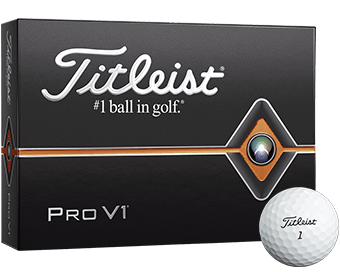 Great price for a great set of Pro V1s! 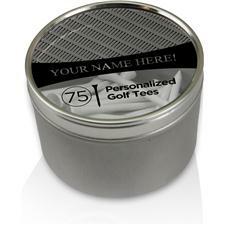 Best place to get golf balls. 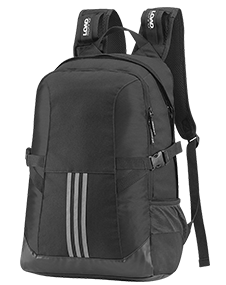 The service is the best.Easy to order.Quick shipping.Will order graduation gifts​ come spring. 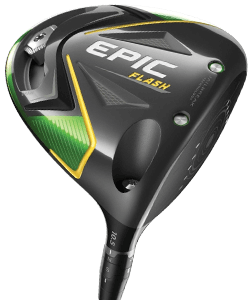 What is the weight of a golf ball ? 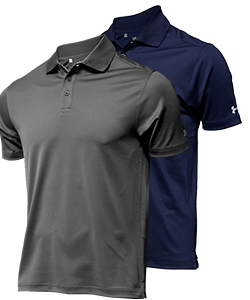 The Rules of Golf, jointly governed by the R&A and the USGA, state in Appendix III that the diameter of a "conforming" golf ball cannot be any smaller than 1.680 inches (42.67 mm), and the weight of the ball may not exceed 1.620 ounces (45.93 g). I would like to purchase 4 dozen Pro V1 with 4 customized names with your promotion. Can i order all 4 in one order or do i need to make 4 separate orders? If they are all being shipped to one location, they are able to be placed as one order. 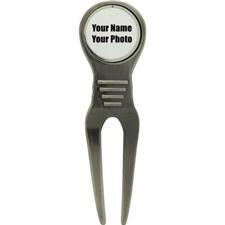 Simply add the first personalization to the ball and add to shopping cart, from the cart continue shopping until all 4 dozen are added to your shopping cart. Once all 4 dozen are in the shopping cart, you can then proceed to checkout. Thanks! Correct, In the promotion it instructs you to use the promotional code PRINTED for the discounted price. 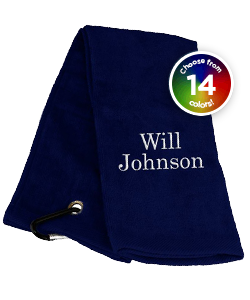 PRINTED will deduct the $5 per dozen for personalization at the totals area. Is the price of $52.99 New Zealand dollars or US? 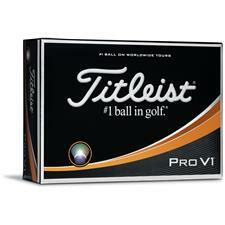 The link I clicked stated buy 3 ProV1s get one free. Was that just a teaser or can I actually get them buy 3 get one free. 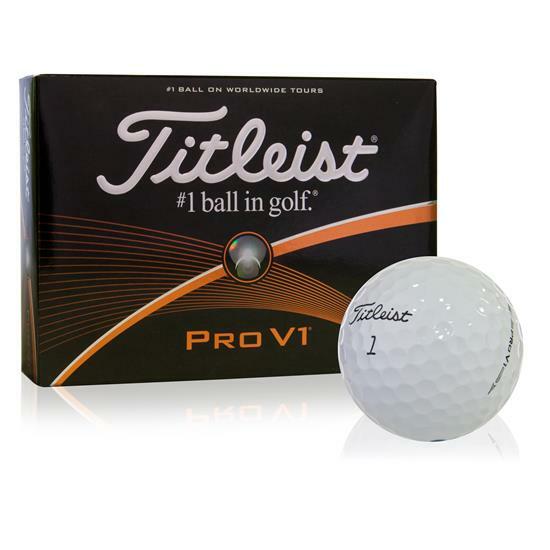 IS IT POSSIBLE TO GET THE DOUBLE DIGIT NUMBER (60) UNDERNEATH THE TITLEIST NAME AND ALSO GET IT PERSONALIZED ON THE SIDE SAYING "BULLET BOB" USING THE COLOR RED AND IN LUCIDA FONT? I need 4 doz. ProV1 with number 25 for my grandson's 25th birthday.